More Info	See the passion. Witness the glory. Behold the puppets? The All Puppet Players present Shakespeare’s immortal classic like you’ve never seen it before. 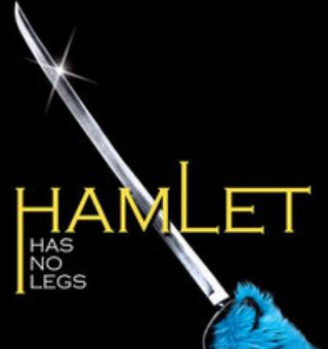 Hamlet Has No Legs is a re-imagined, off the wall version of Hamlet with each character played by a puppet. This marks The All Puppet Players premiere show and we’re sure you’ll agree that once you see Hamlet like this, you’ll never want to see it any other way. This is a limited engagement. Thursdays and Fridays only, at 8:00pm. 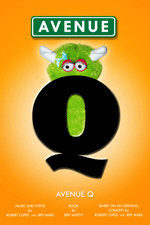 Tickets are $16.00 or you can buy discounted tickets only available online by going to www.allpuppetplayers.com. Performs at The Empire Theatre at 202 N. Broadway, in Santa Ana. Click here for directions to the Empire Theatre. Free and low-cost parking is available in a structure on 3rd and Birch. Dining Options: The Empire Theatre Recommends BISTRO 400. Amazing Food. Friendly Staff. Comfortable Atmosphere. 400 W. 4th Street – Just two short blocks from the theatre. Online: www.bistro400.com. Phone: (714) 543-9821. Other Dining Options: Memphis and Gyspsy Den.